Alex was born in Adelaide and studied at the University of South Australia, completing a Bachelor of Podiatry in 2017. Alex enjoys all aspects of podiatry care and has a special interest in Biomechanics, with an emphasis on acute and chronic sporting injuries. He is also passionate about paediatrics, orthotic therapy, dry needling and toenail surgeries. 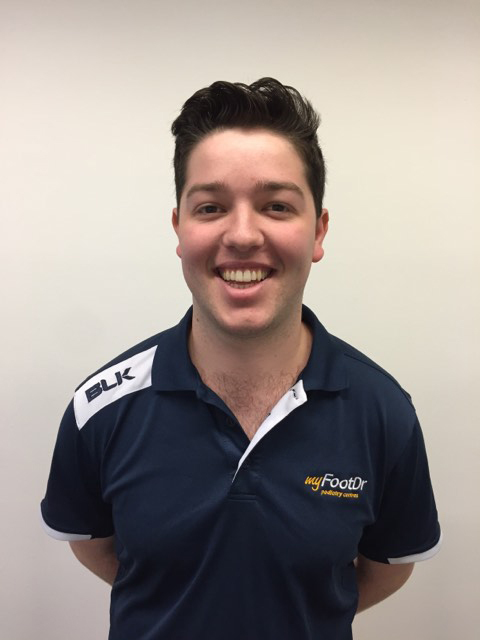 Alex has a keen interest in soccer, and also works as a sports trainer at the Adelaide Croatian Raiders Soccer Club to manage and prevent injuries of the lower limb. On a personal note, he enjoys playing basketball, fishing and spending time with family and friends.